The 2017 Tony Awards may be over but that doesn't mean you have to stop celebrating Broadway's biggest night! Relive the fantastic evening with this roundup of Broadway.com's complete coverage. From who wore what to who won what, we've got you covered! Dear Evan Hansen took home six Tony Awards, including Best Musical. View a full list of winners. See photos of the glam Tony nominees, presenters and guests on the Tony Awards red carpet. Gavin Creel, Rachel Bay Jones, Kevin Kline, Benj Pasek and Justin Paul, Laurie Metcalf and more! Visit our stories honoring the 2017 winners. 2017 Tony nominees let us know how they keep it chill when walking the red carpet in the summer heat. 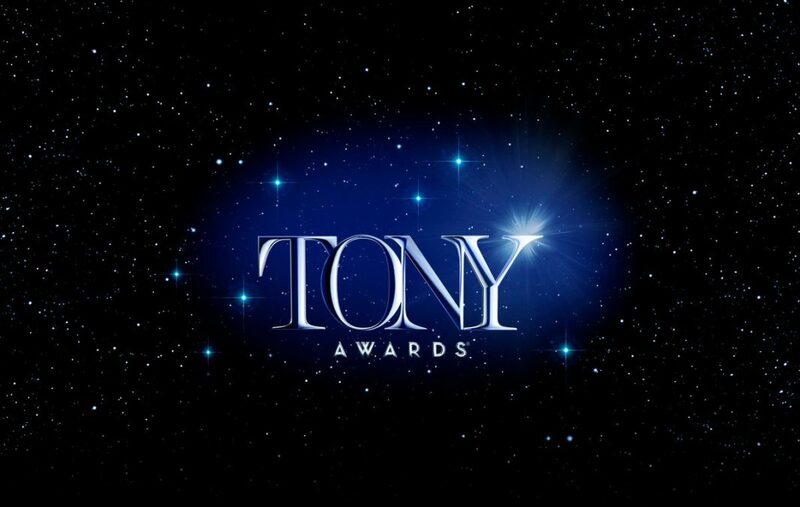 Want to relive the 2017 Tony Awards but are limited on time? We're here for you. Join the winners of the 2017 Tony Awards as they pose with their shiny new Tonys! Justin "Squigs" Robertson captures the winners of Broadway's magical night in his signature style! Which Performance Was Your Favorite of the Night? The 2017 Tony Awards featured incredible performances. Which musical number did you think was the best of the best? Which Acceptance Speech Was Your Favorite? This year’s Tony victors wowed us with words as they received their awards. Who's speech was your favorite? Tony viewers were down this year, compared to last season's Hamilton-centric ceremony. Read more about this year's ratings.